NEW YORK! 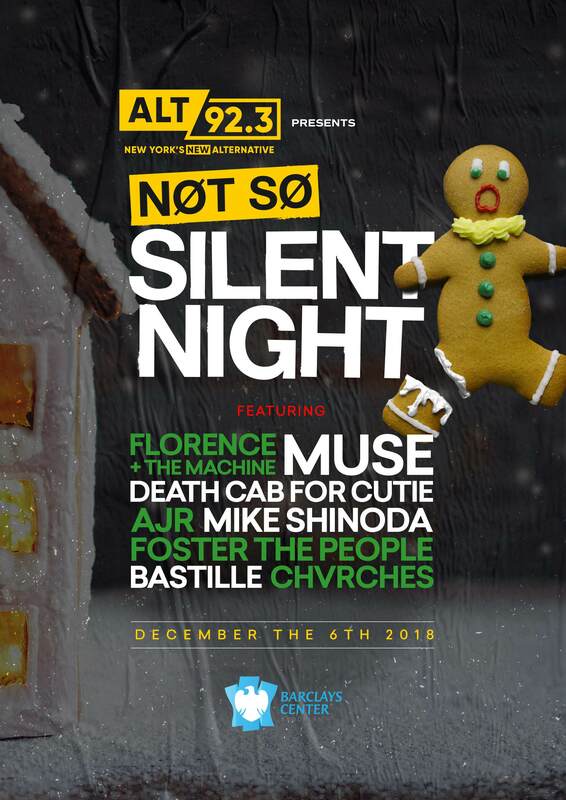 Muse are performing at ALT 92.3’s Not So Silent Night at the Barclays Center in Brooklyn on Thursday, December 6th. Tickets available Friday, October 19th at 10a ET. 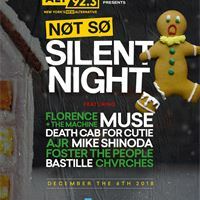 Muse are performing at ALT 92.3’s Not So Silent Night in Brooklyn on 12/6!